Highly qualified aide working with students. This is a 7 hour + 30 minute unpaid lunch position with benefits. Candidate must have two years of college, and Associate’s Degree or Professional Certification. Starting salary $9.71 per hour. Highly qualified aide working with students. This is a 6.25 hour + 30 minute unpaid lunch position. Candidate must have two years of college, and Associate’s Degree or Professional Certification. Starting salary $9.71 per hour. Candidates should submit a letter of interest, resume, application, references and required clearances to Brittany Nowacki, Special Education Supervisor. Redbank Valley School District, 920 Broad Street, New Bethlehem, PA 16242. Applications can be found below and are available in the Superintendent’s Office. Deadline for Applications is May 3, 2019. E.O.E. Redbank Valley School District is accepting applications for a 2.5 hour and a 3 hour cafeteria aide. Interested candidates should submit a support application, Act 34, 151 and FBI fingerprint clearances to David Reitz, Cafeteria Supervisor, Redbank Valley High School, 910 Broad Street, New Bethlehem, PA 16242. E.O.E. Redbank Valley School District is accepting applications for substitute custodians and cafeteria workers. Interested candidates should submit a support application, Act 34, 151 and FBI fingerprint clearances to Redbank Valley School District, 920 Broad Street, New Bethlehem, PA 16242. E.O.E. The Redbank Valley School District has partnered with ESS to manage our substitute program. 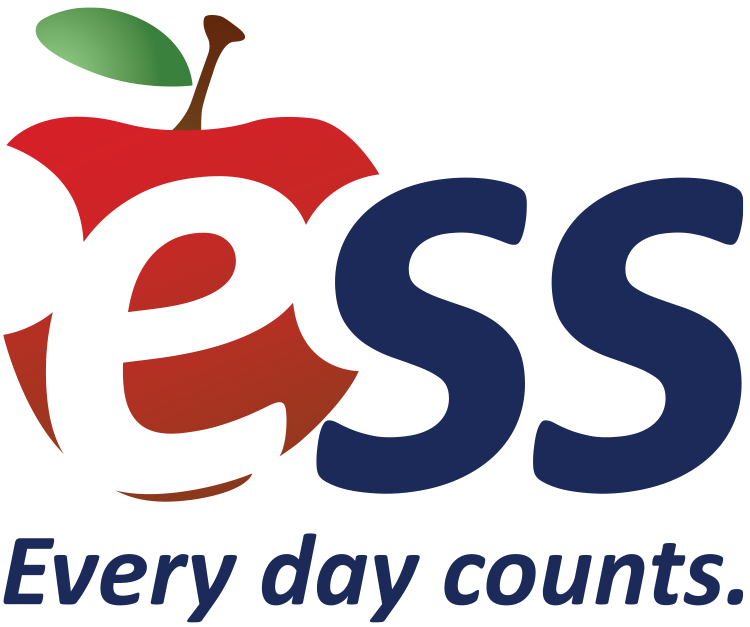 A leader in K-12 staffing, ESS is now responsible for the hiring, training, and placement of all daily and long-term substitute teachers and classroom aides. If you’re interested in working as a substitute for our district, please visit www.ESS.come/jobs to apply or call 877.983.2244 for more information. or by clicking on the provided links below. You need to complete and return the following to the Redbank Valley District Office.